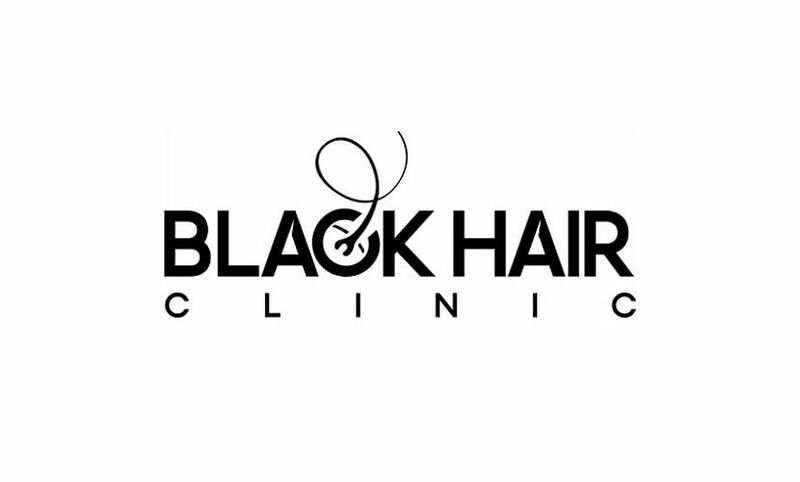 Located just off the rich and vibrant Brixton Town Centre the Black Hair Clinic is an exclusive hair loss and scalp clinic specialising in Black hair and scalp problems. The clinic is located only 5 minutes from Brixton Town Centre and is run by Consultant Trichologist Natasha Dennis IAT. The clinic offers consultations for all types of Black Afro scalp and hair problems. 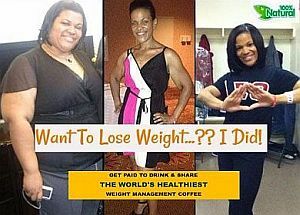 Natasha’s knowledge of Black hair has enables her to give much needed advice to many people. The clinic offers a range of exclusive treatments to improve the quality and texture of your hair, restore scalp health and regrow your hair. Our treatments contain only a few ingredients are natural based, neutral, and free from fragrance and perfume.